You can download these forms and send them in to make any changes to your policy. Please use the forms below to update your PFSA policy. All forms must be dully completed and signed before submission. For additional forms and any inquiries, please contact the PFSA Home Office. It is very important that we have your current mailing address, email and phone number. Make sure that when you move you keep PFSA updated with your current contact information. Moving can be both exciting and overwhelming. Use this form to add or change the beneficiary/ies on your PFSA life insurance policies or financial accounts. 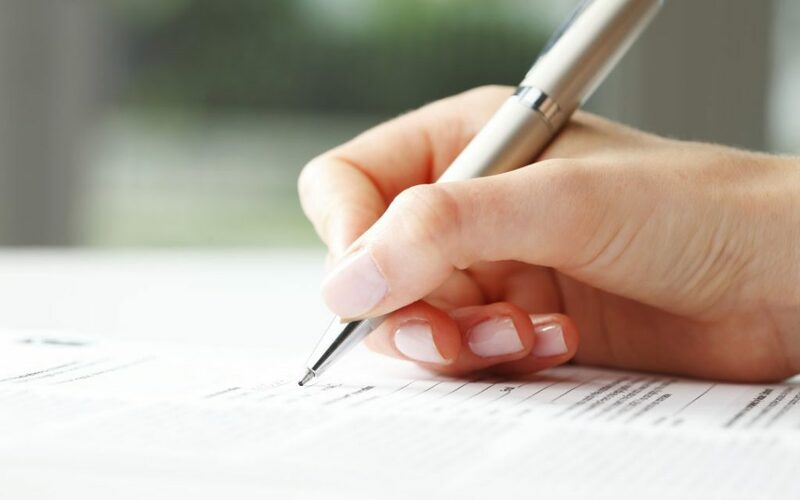 The form requires a Notarized signature. If your name has changed because you recently got married, due to a divorce or adoption, you will need to make sure that your PFSA policy/ies or accounts are up to date. This will take a few minutes of your time. Schedule your payment to be automatically deducted from your checking or savings account. Get started right now! If you have misplaced your PFSA Life Insurance contract or Annuity Contract, download the Affidavit of Lost policy to request a duplicate copy of your contract. This form requires a Notarized signature. This form is to be used when changing your membership to another council. If you recently moved and would like to participate in the local council close to your new residence, request a transfer of membership. Get involved with your council and help make a change in your community.